Do you? Are you taking the time to learn from your mistakes? 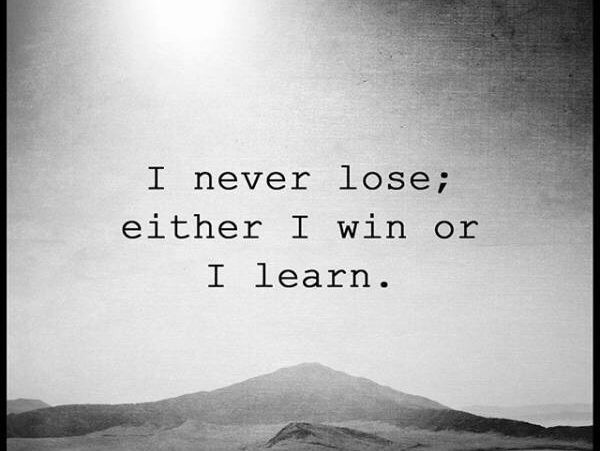 I was taught the “you can’t beat me” mentality at a very early age and adapted it over the years to a system of learning from my many missteps and doing my best to never repeat them. We have to look past the zero sum mindset of winning and losing. 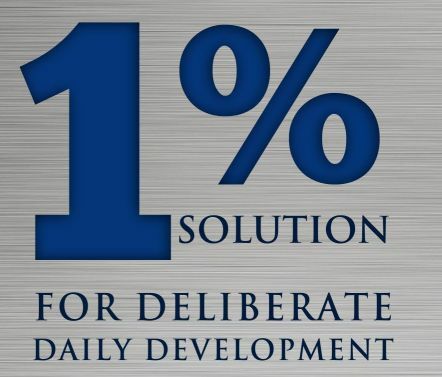 There are very few instances where we can’t all reach our individual goals without making another sacrifice their own.